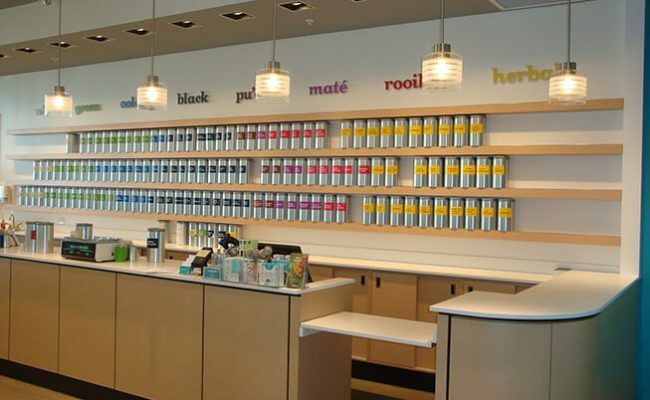 Davids Tea is a progressive tea store that recently opened a location at the busy Terminal 1, at Toronto Pearson Airport. 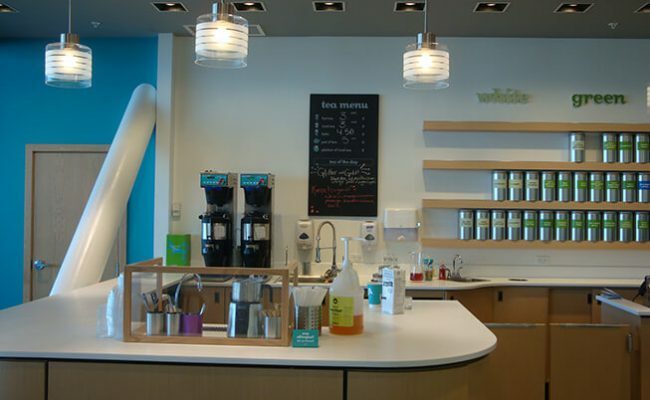 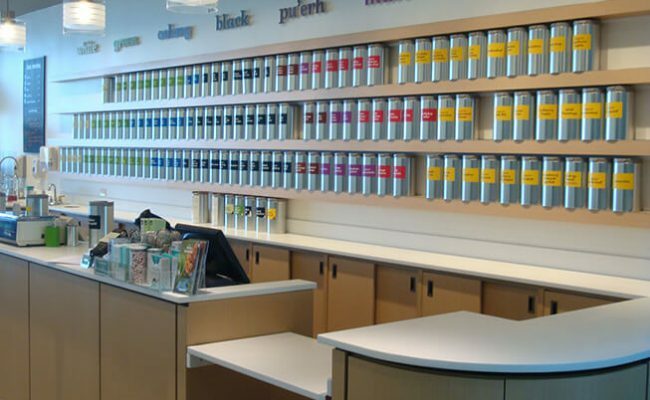 Royalty acted as the general contractor working with the Davids Tea construction manager to build the store. 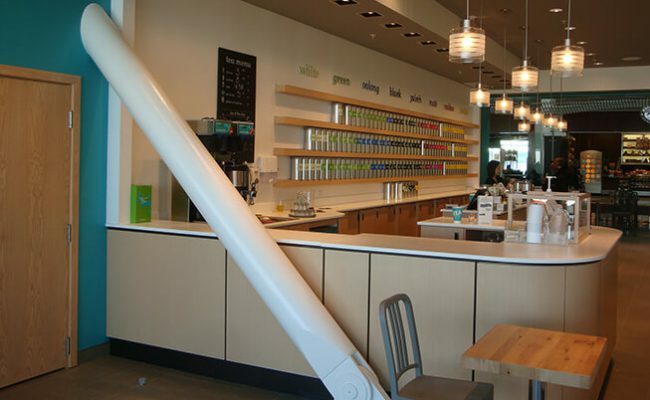 It was Royalty's airport experience and security clearances that made us an attractive choice as the contractor for the location. 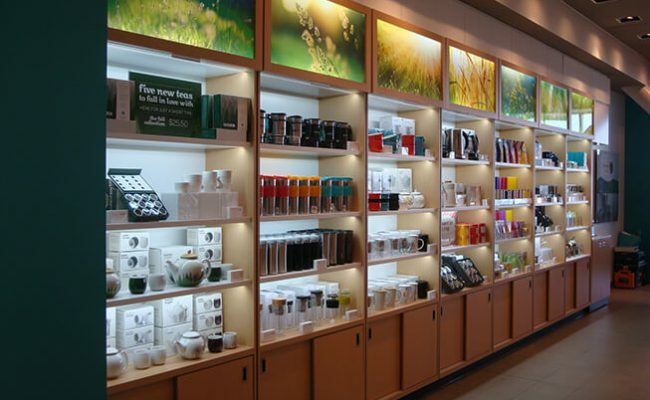 The logistics of working at Toronto Pearson present many challenges to outside retail tenants. 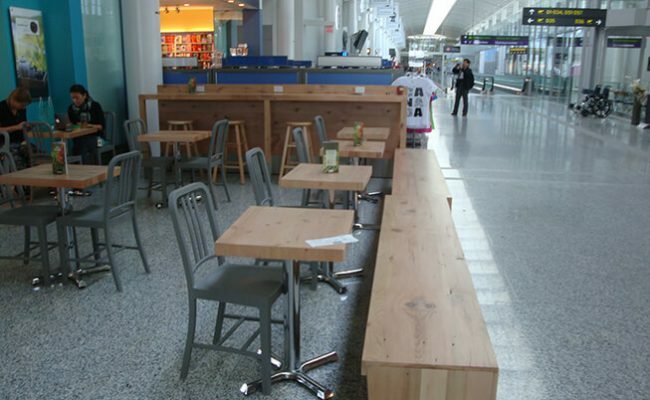 That is one of our services to our retail clients working with the Greater Toronto Airports Authority.